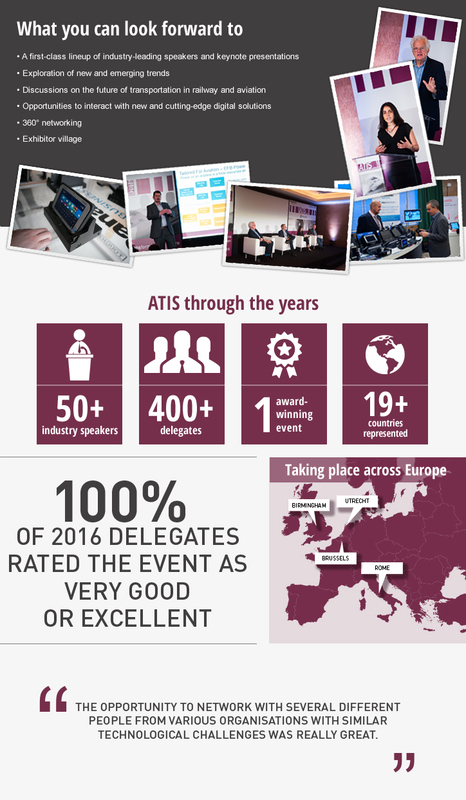 Our award-winning and industry-recognised ATIS events are dedicated to exploring the latest advances in digital innovation, mobile computing and rugged technology for the railway and aviation sectors. You’ll be joined by leading executives, decision makers and specialists from your industry, giving you key insights into the future of transportation technology, along with a first-hand look at our upcoming product ranges. 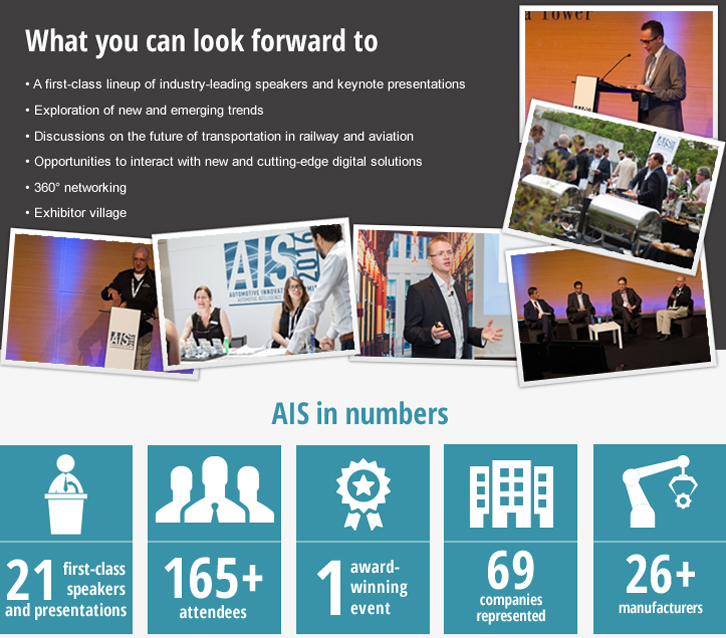 from your industry, as well as upcoming ATIS events. 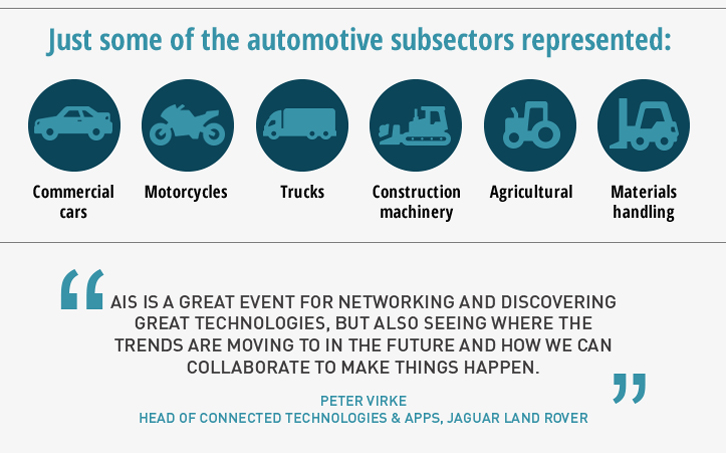 Our multi-award-winning AIS events are dedicated to exploring the latest advances in digital innovation, mobile computing and rugged technology for the automotive sector. You’ll be joined by leading executives, decision makers and specialists from your industry, giving you key insights into the future of automotive technology, along with a first-hand look at our upcoming product ranges. Events are organised on a regular basis so please check the menu on the left to ensure you don’t miss out on what could be the most valuable day you spend this year. to date with the latest news, events and technology highlights from the industry.